3500 LB. 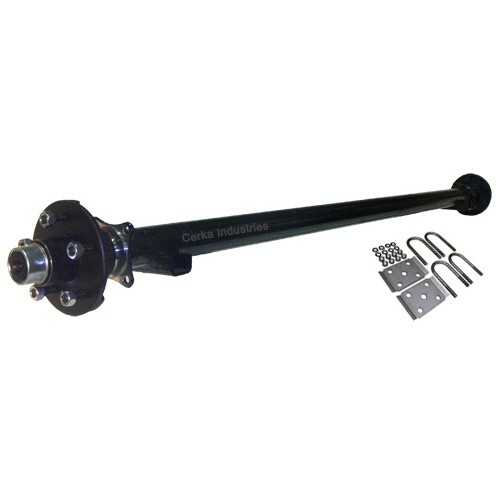 SINGLE STRAIGHT TRAILER AXLE w/ 5 bolt on 4.5" HUBS & U-BOLT KIT . Axles are manufactured to your measurements. When ordering please submit an Axle Order Form (Click here) with your order.